Part of our massive range of TENA incontinence products, the TENA Flex collection features incontinence products designed for maximum security against leakage for heavier conditions and/or users with lower levels of mobility. The TENA Flex incontinence products also have the added benefit of enabling normal toilet use without full product removal. At Allanda, you can find a wide variety of TENA Flex incontinence products (these are unisex so are suitable for both men and women) which vary in size from small to extra-large, so you can easily choose the right ones for you. 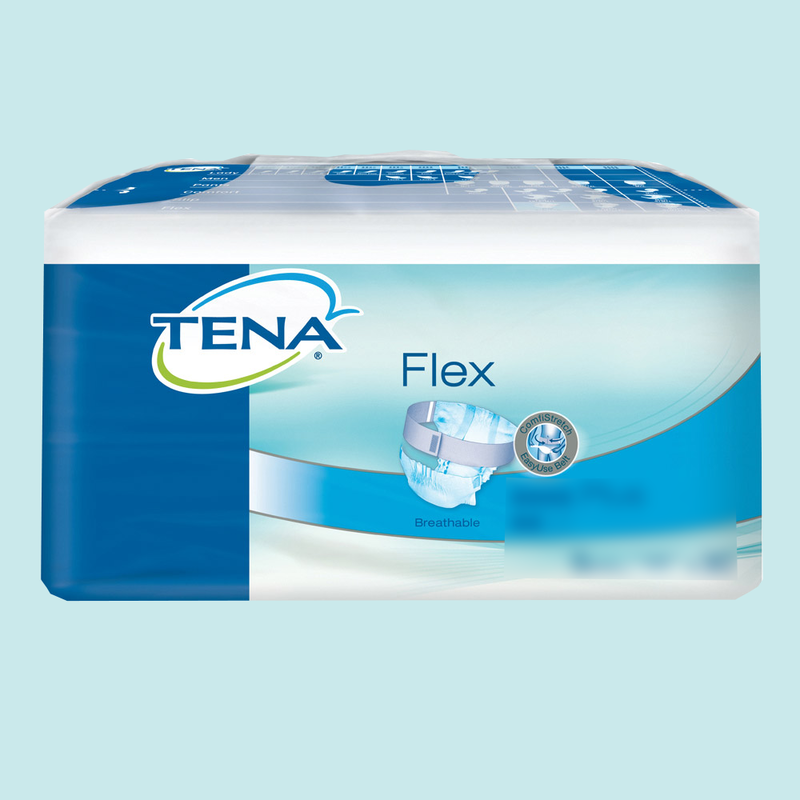 All our incontinence products are available at affordable prices and we also offer special case saver packs for some of the TENA Flex products, so you can get the best deals and manage your condition without having to break the bank. If you’re not sure which one of these products would be best for you, you can always contact our helpful team who can help you decide. Simply give us a call on 0800 999 5565. 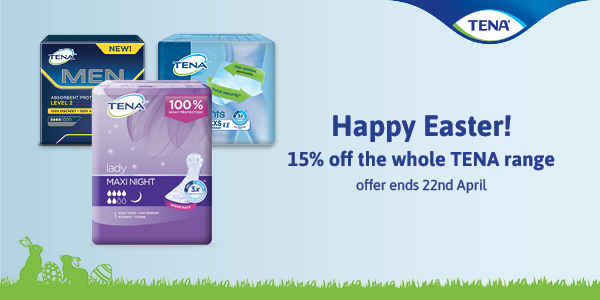 Additionally, you can browse the other TENA ranges of incontinence products available. Besides an extensive range of incontinence pants and pads, at Allanda we also provide a selection of skincare products and other aids to help you manage your condition effortlessly.